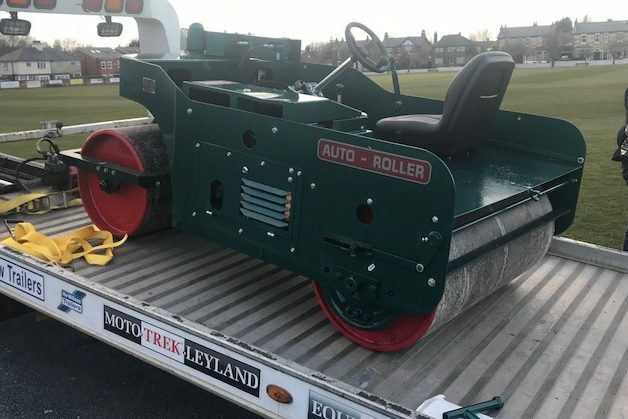 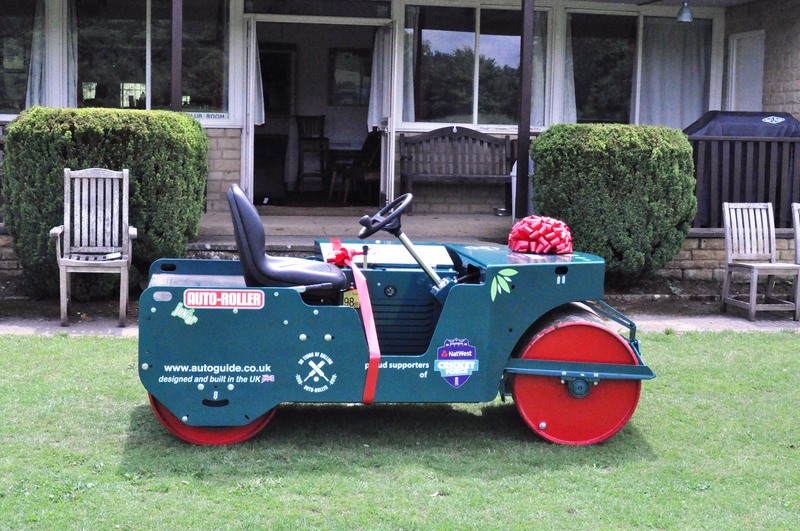 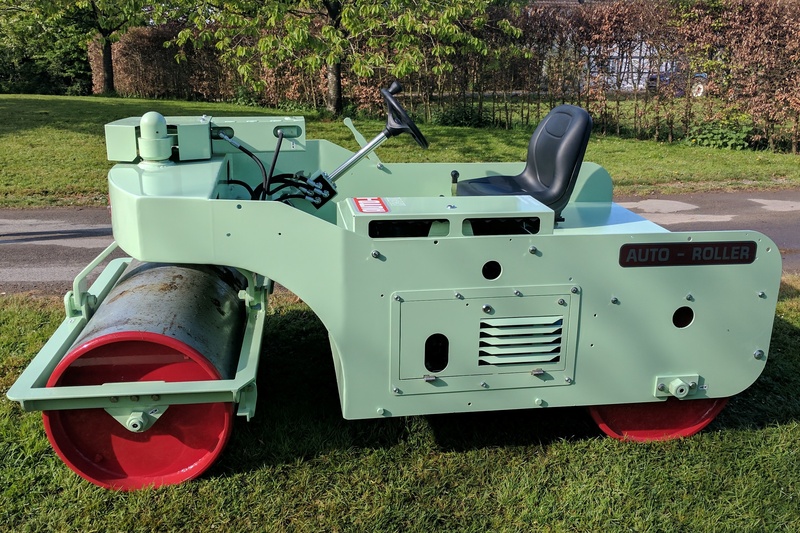 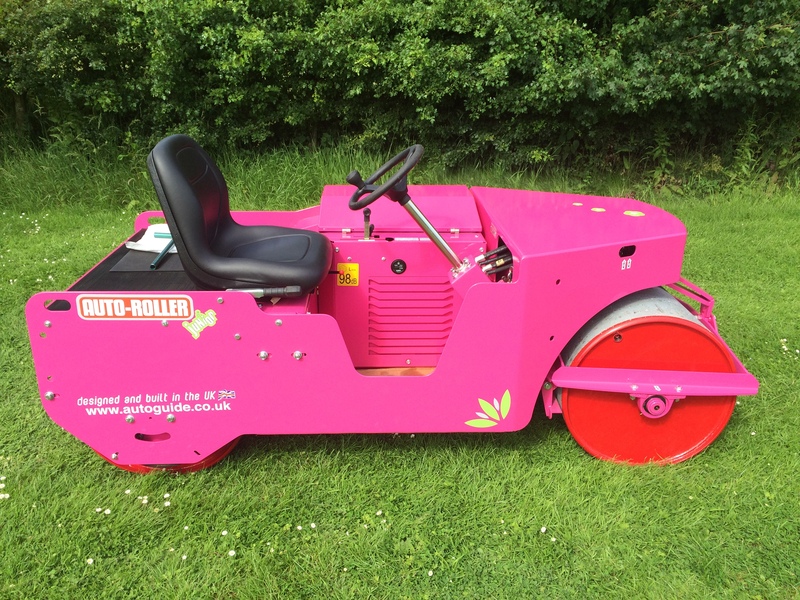 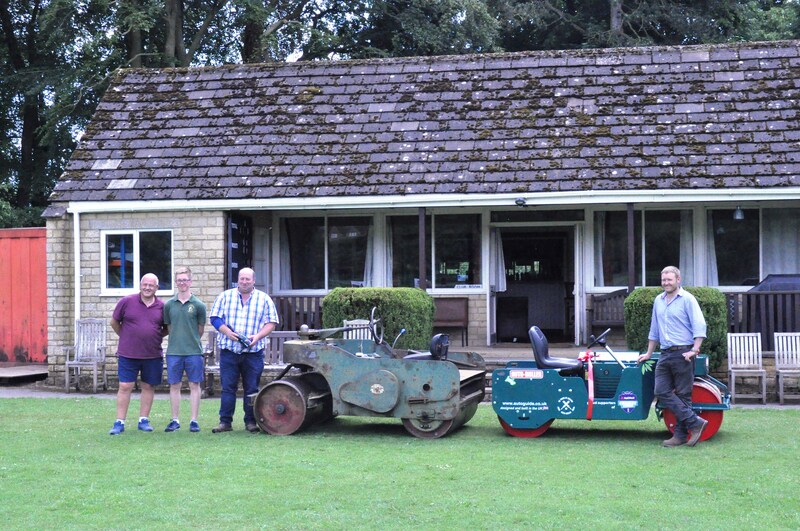 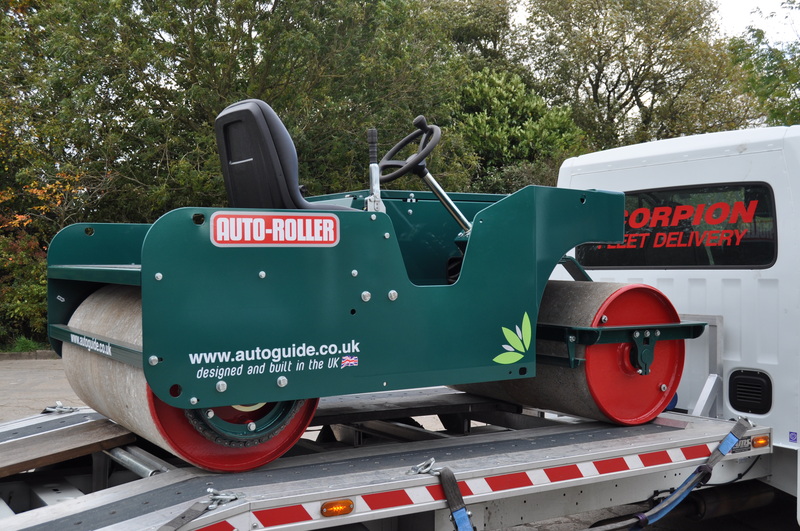 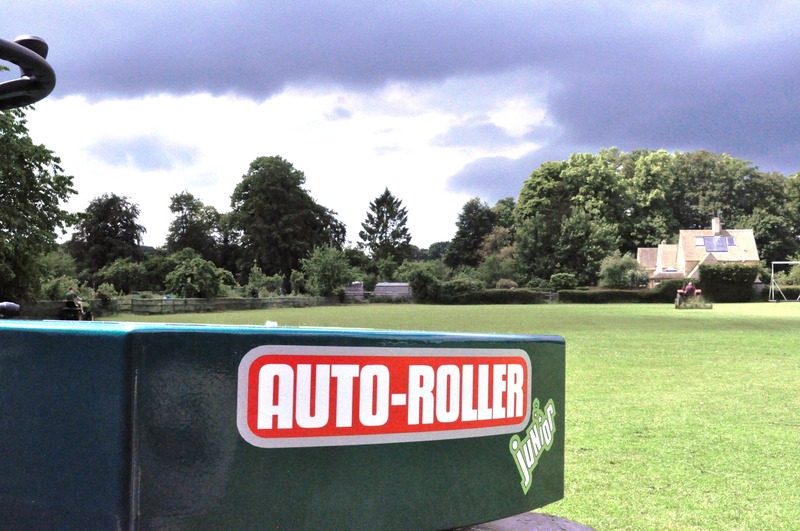 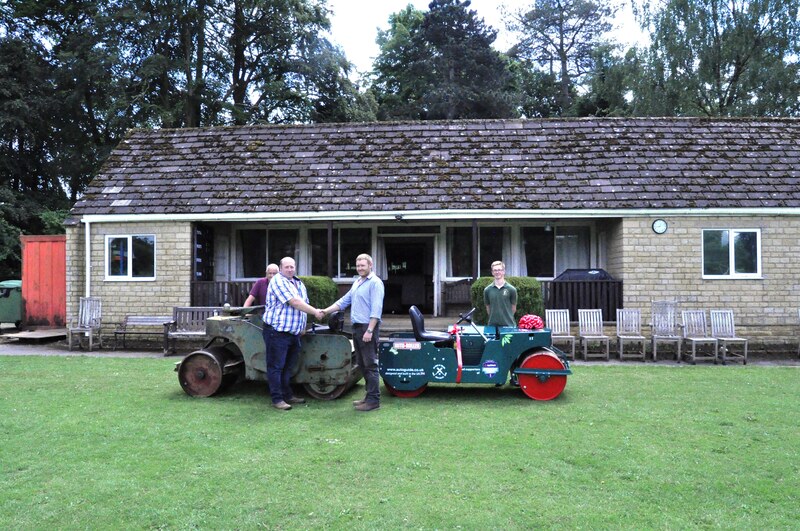 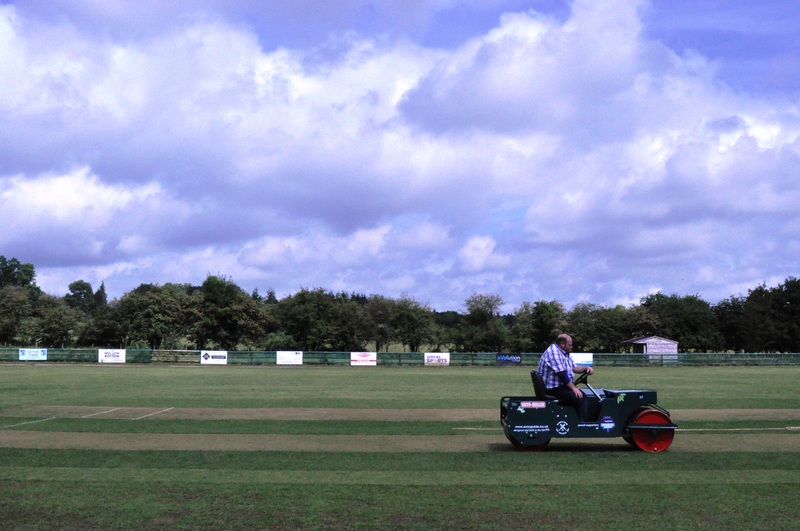 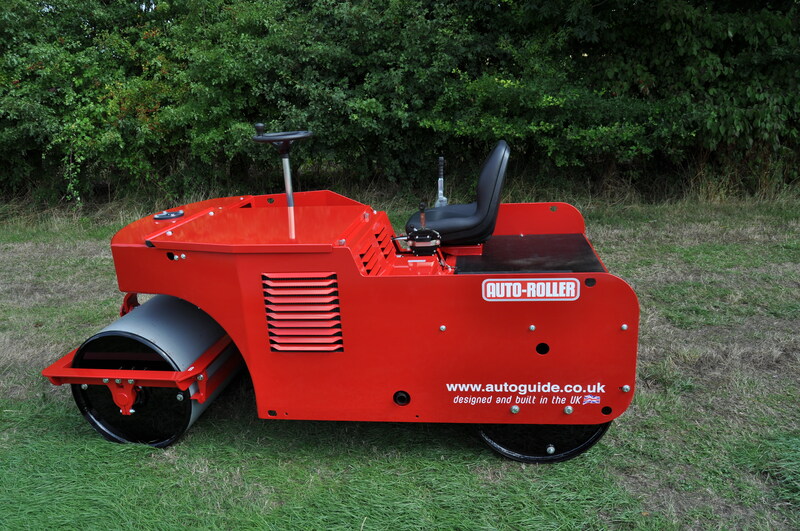 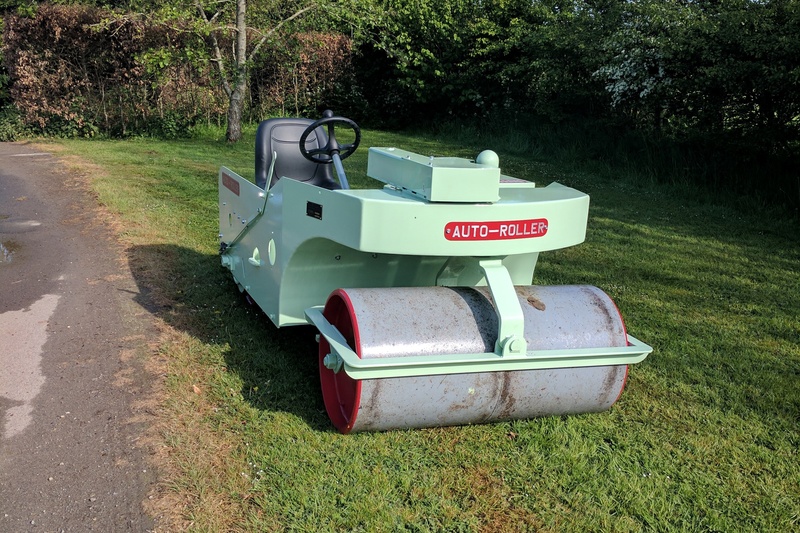 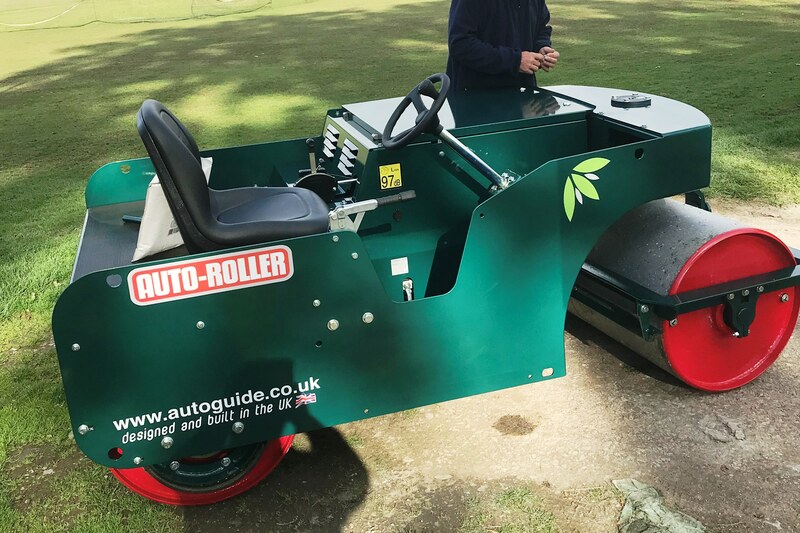 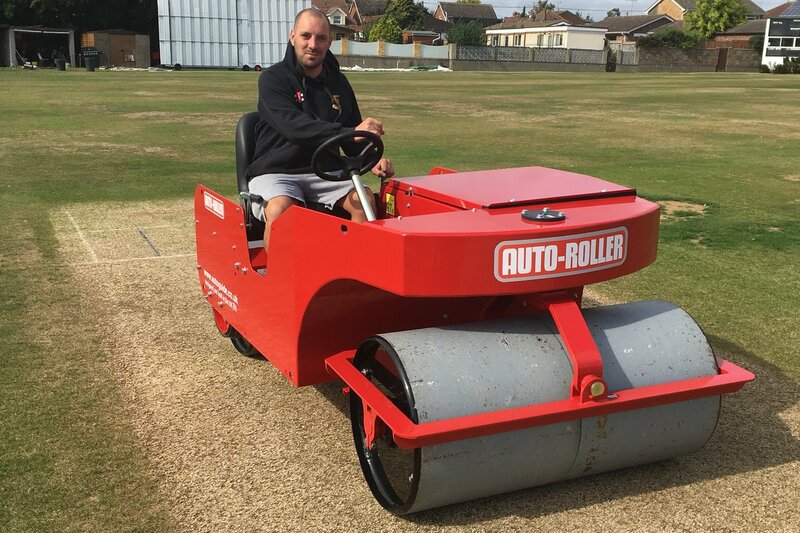 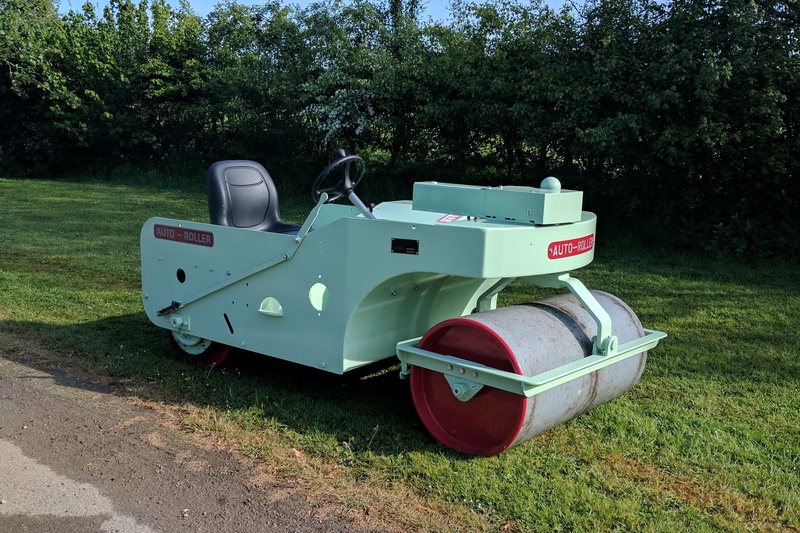 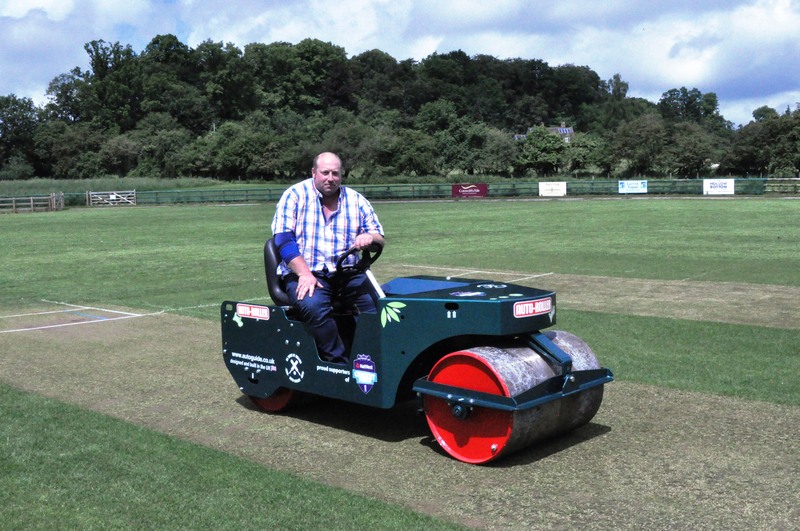 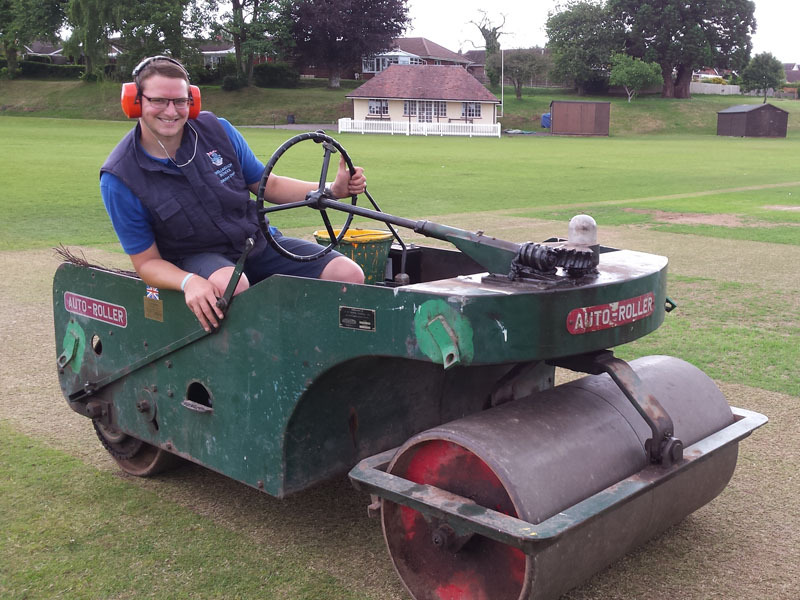 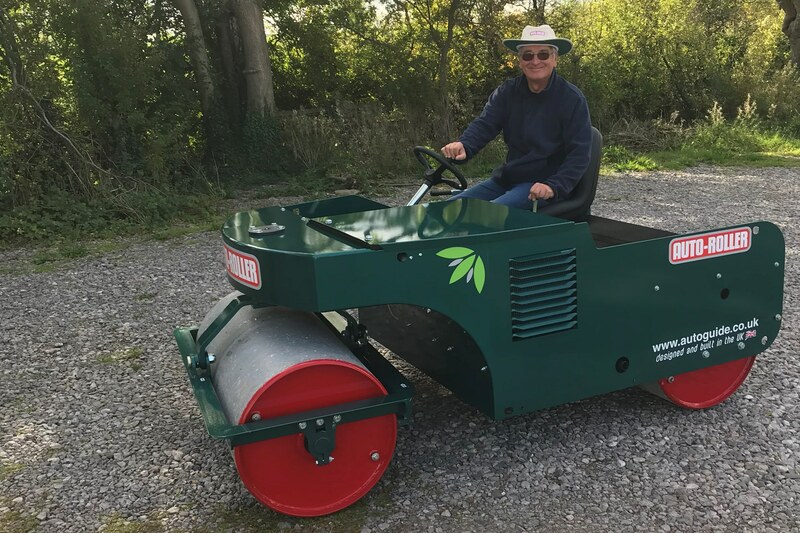 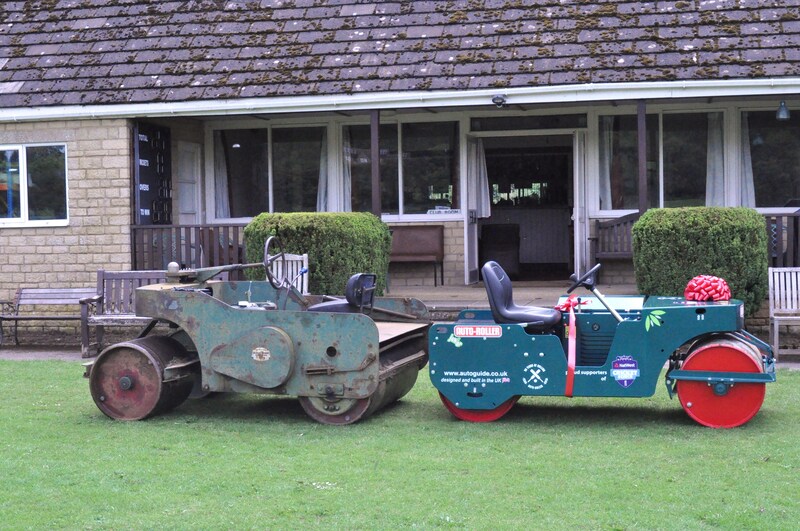 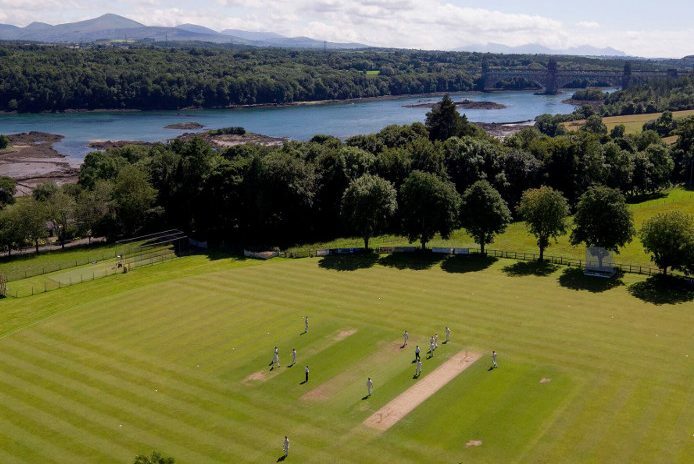 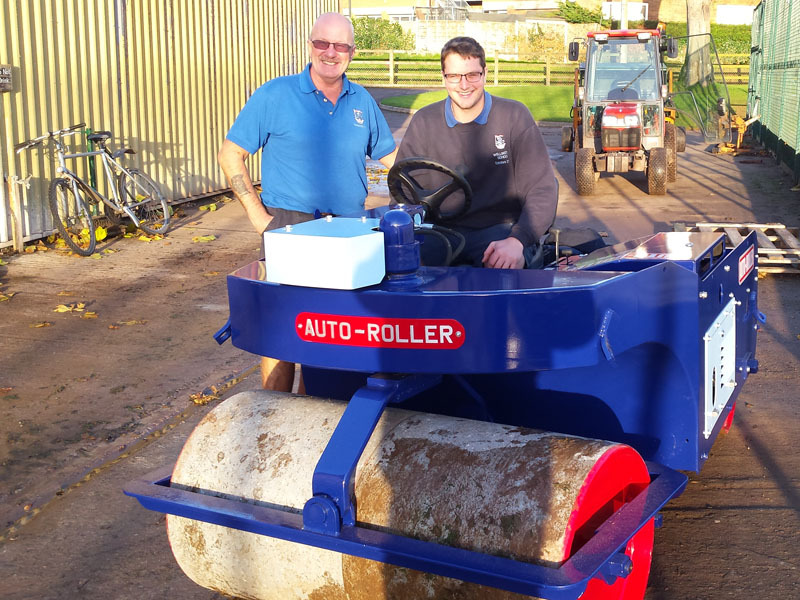 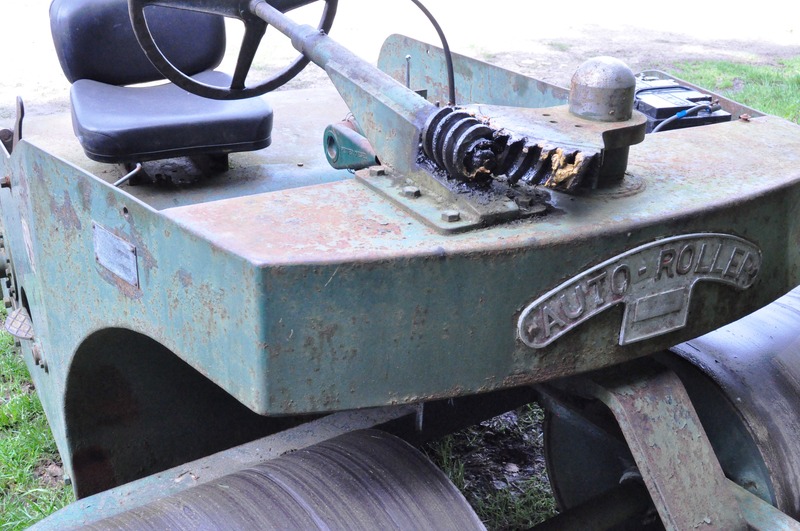 Our gallery shows the variety of grounds our cricket roller range is used on across the country and beyond! 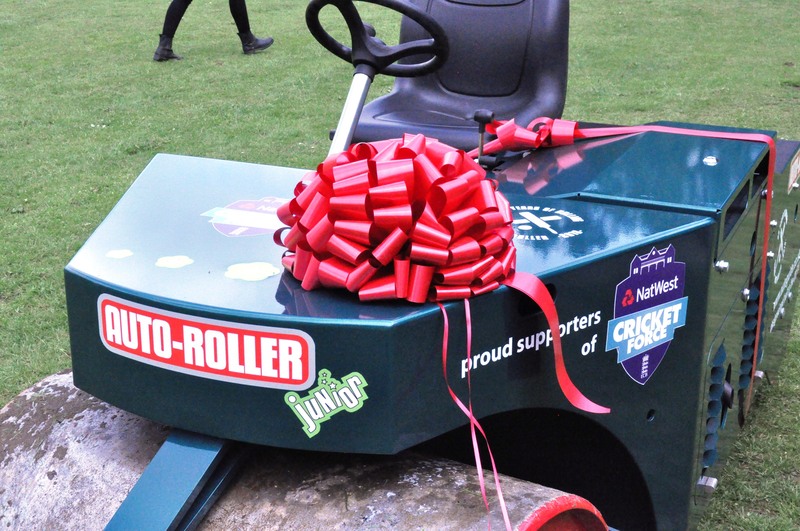 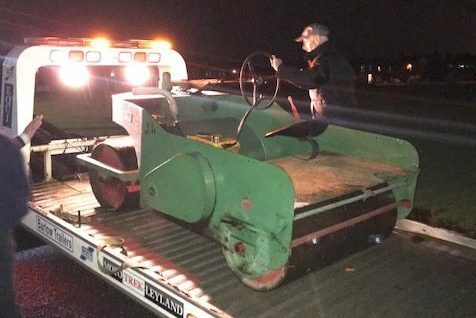 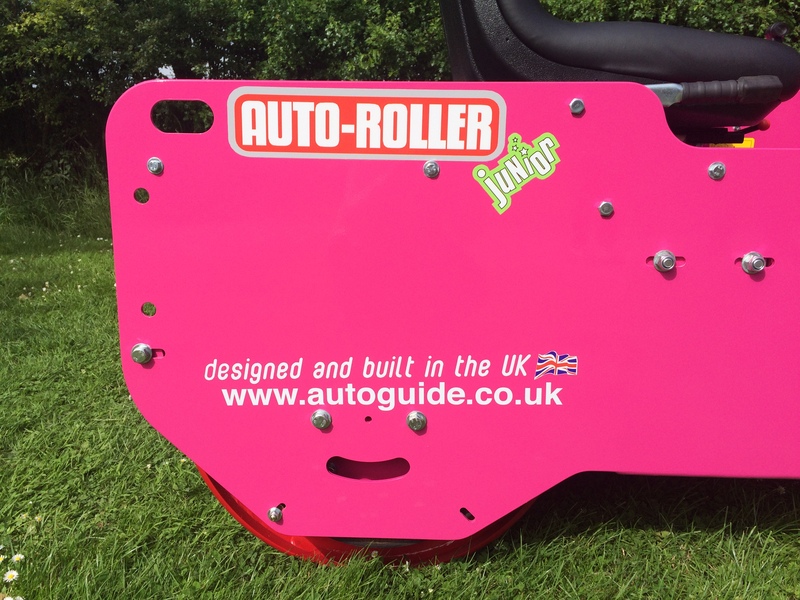 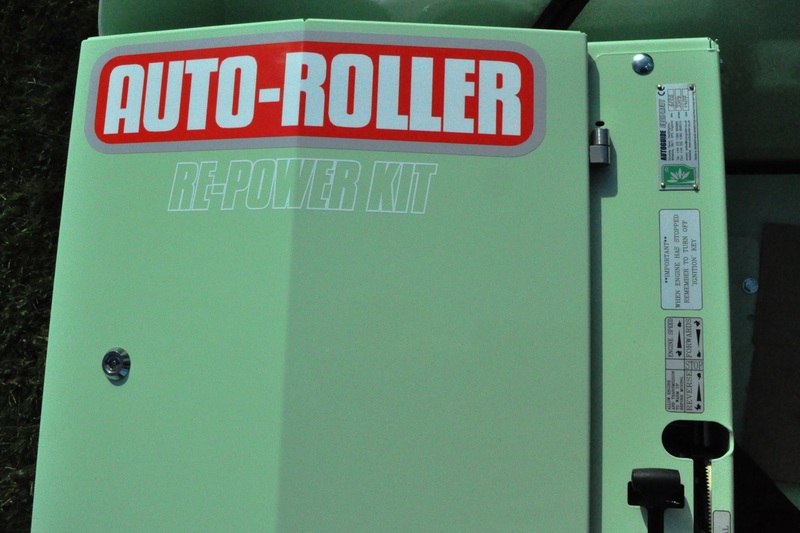 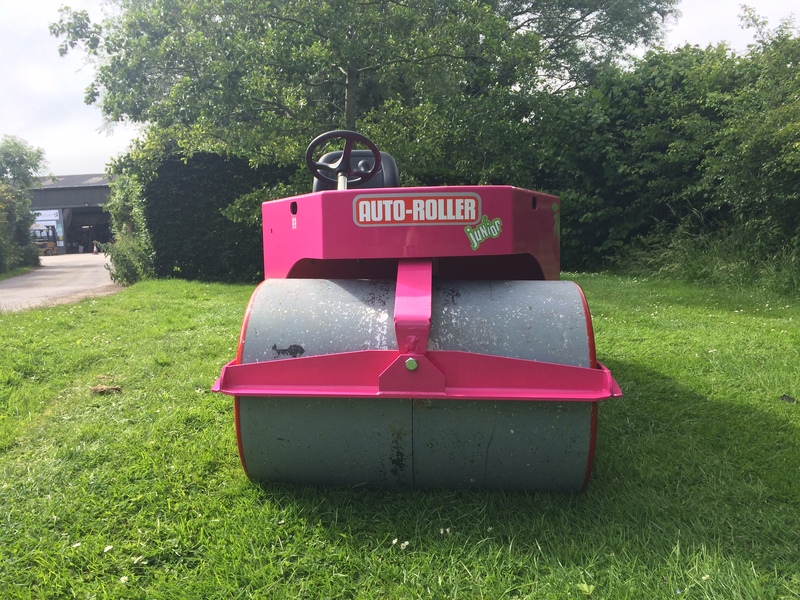 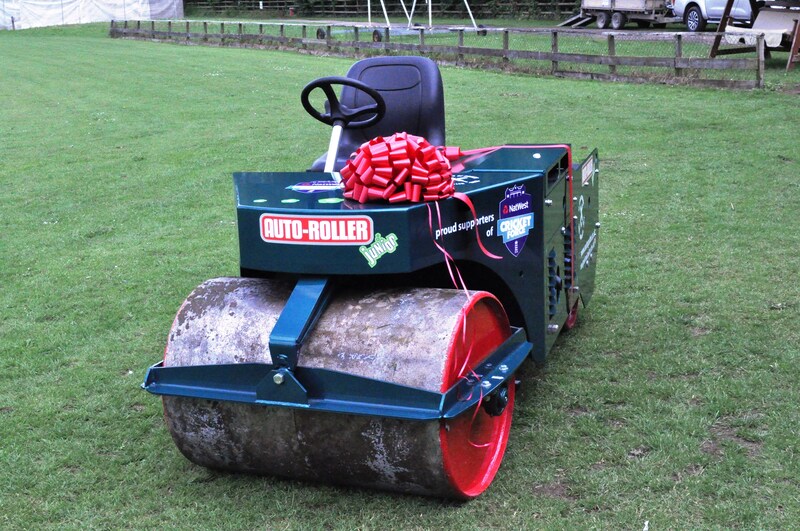 You'll also find links to more information about each club's roller, including how many of them secured funding. 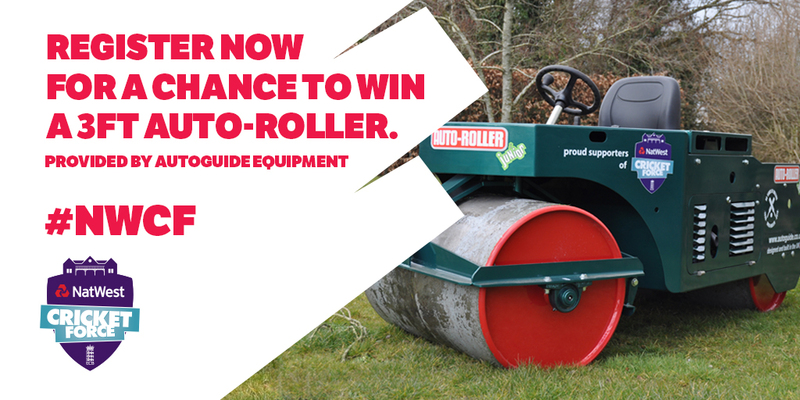 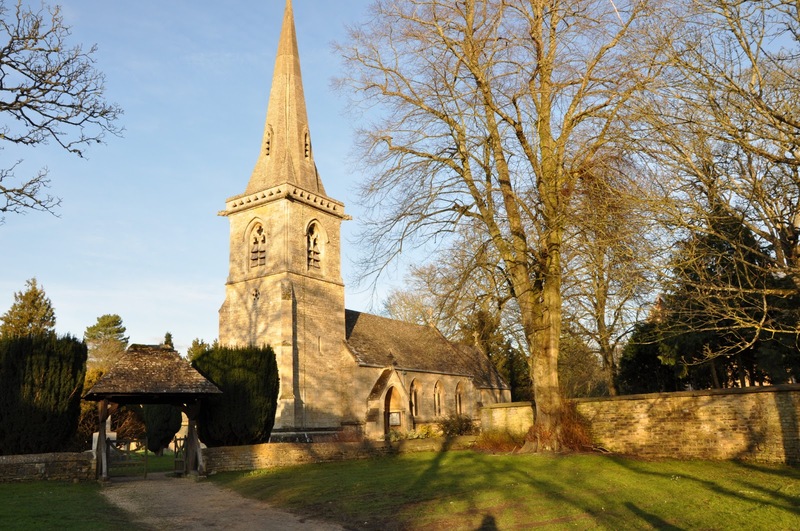 Click here or on the image below to browse!